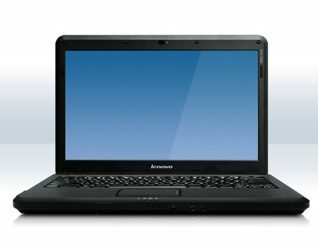 – Lenovo Notebook N21 Chromebook, – Display: 11.6 HD TN AG (SLIM) Display, – CPU: Intel Celeron N2840, – Chipsets: Mobile Intel HM170 Express Chipsets, – RAM: 2.0GB RAM, – Storage: 16G EMMC SSD, – DL DVD RW/CD-RW. 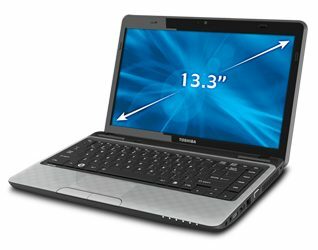 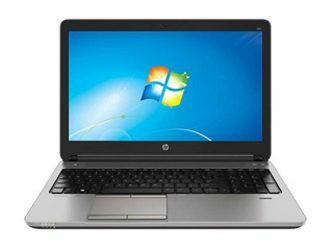 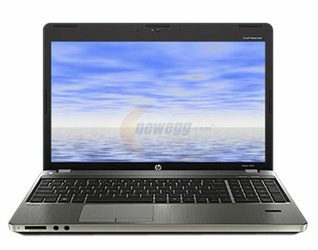 – Display: 17.3″ HD+AGLED WVA, DSC, Webcam, – CPU: Intel Core i5-3360M, – Chipsets: Mobile Intel, – RAM: 8GB DDR3 RAM, – HDD: 500G HDD, – DL DVD RW/CD-RW, – Windows 7 Pro 64-bit with Windows 8 – Processor: Intel Core i5-3360M. 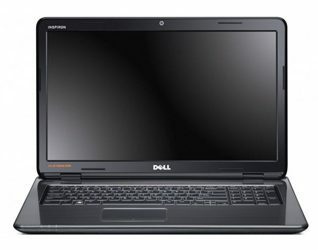 – Display: 13.3” HD (1366*768), – CPU: Intel Bay Trail-M N2830 Dual-Core 2.16GHz, – Chipsets: VGA:Intel GMA HD, – RAM: 4GB DDR3L (1066MHz) on board, – HDD: 16G EMMC+TPM, – WLAN: 802.11AC; – HD Camera; – Bluetooth 4.0. 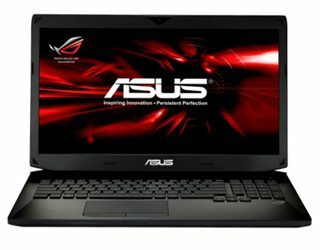 – CPU: Intel Core i7-6700HQ (2.6GHZ), – Display: 15.6” IPS FHD (1920*1080), – Chipsets: Mobile Intel HM170 Express Chipsets, – RAM: 16GB DDR4 (2133 MHZ), – HDD: 1 TB 7200 RPM, – DL DVD RW/CD-RW, – Windows 10 (64 bit).